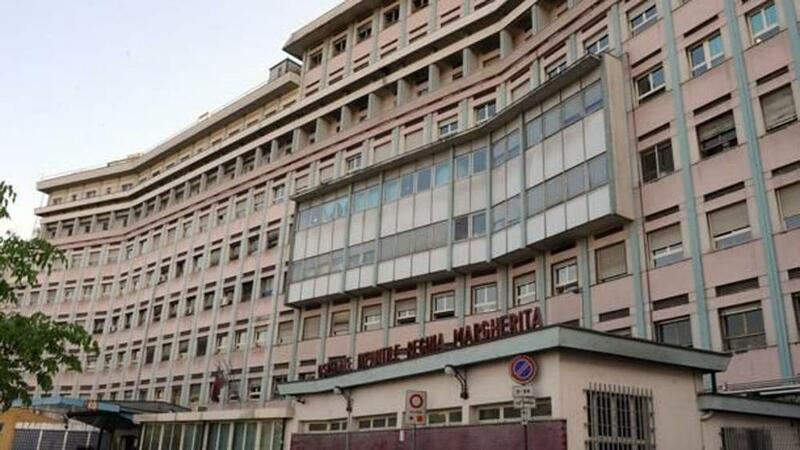 The Regina Margherita children’s hospital is the first Italian hospital with Free Wi-Fi in all its buildings and locations in Torino. Telecom Italia S.p.A. and Regione Piemonte deployed 40 access points, that broadcast an SSID for its patients and other SSIDs for its staff, doctors and its wifi-enabled equipment. The goal is to “humanize healthcare centers” and make the (sometimes long) stays at the hospital less boring for children and their parents. The network can be accessed by students that attend the hospital during their universities studies, for research and other educational purposes. The staff also received 20 additional tablets that children can use, if they do not have their own personal devices. Regina Margherita is already experimenting with new tools to aid its patients by facilitating their access to educational materials. Children will be able to attend the lessons at their schools through the Internet, use their classes’ interactive whiteboards and interact with teachers during their stay at the hospital. The network is managed through the cloud and can be accessed from any device. This is the first step towards the execution of the “Smart Inclusion 2.0” project, that has the aim to improve the healthcare sector’s digitalization.